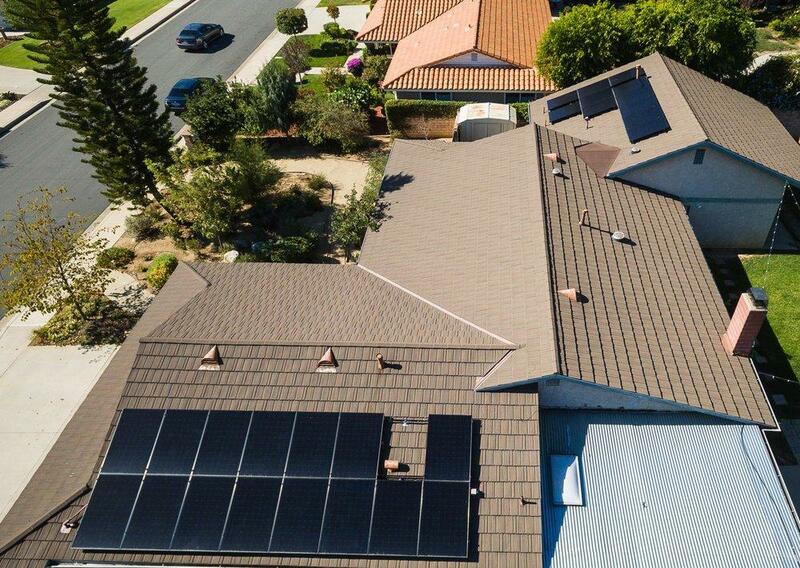 PacificSky Solar takes a conservative and realistic approach to our evaluation process. This protects you from false expectation that other companies may provide. We take pride in our accuracy and detailed approach to your project as we fully educate you on the full scope of work. With 8 full installation crews working around the clock, we do not subcontract any aspect of the job which results in the consistent, high quality workmanship that we are known and loved for! 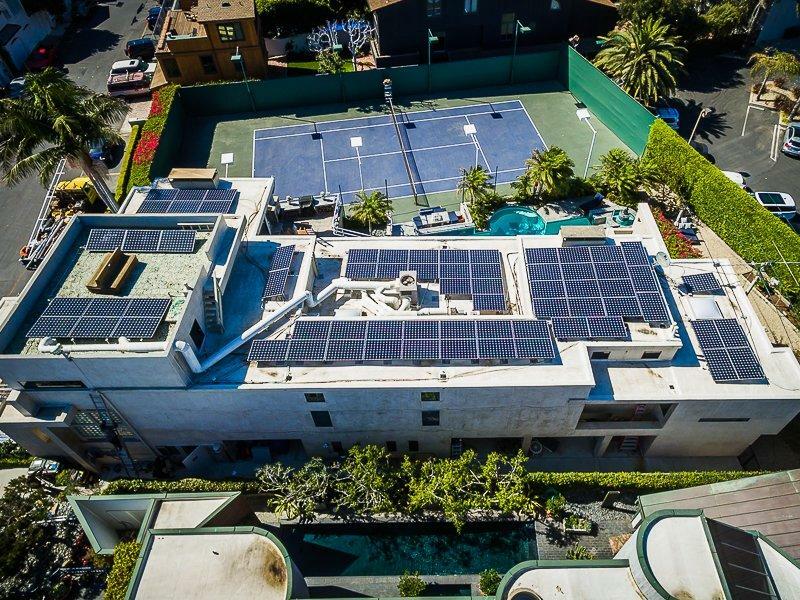 We don't want our clients going 100% solar if their home isn't 100% efficient. 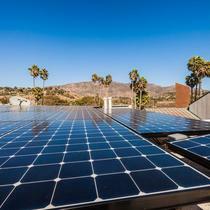 People can end up paying for too many solar panels when they could have made their home more energy efficient. That's where our expertise comes in!  We give you the best overall saving program with the whole-home energy efficient solution. Our company takes pride in our unparalleled commitment to excellence,integrity, and taking educational approach on how to be energy efficient. 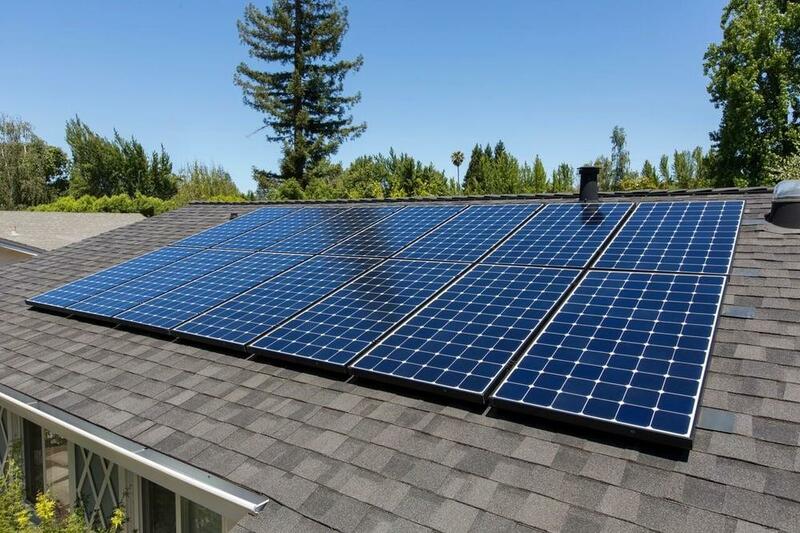 "Excellent service and a great knowledge of solar"
Thomas was wonderful. He explained everything that was planned in great detail and asked questions to make sure there system designed for us was a great fit. All of the other quotes were presented like sales pitches, but this one was a clear, concise plan of action. Unfortunately, we ended up unable to move forward with our project (for reasons out of anyone's control) but Thomas tried his hardest to make it work financially for us. 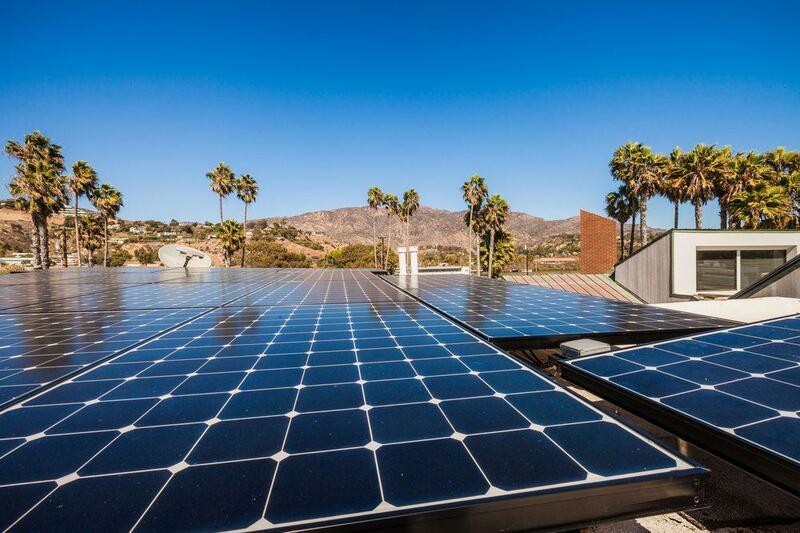 I will without a doubt us PacificSky in the future when I can move forward with getting solar installed. Thomas was very helpful every step of the way in our process. He explained each step, the time frame, and I am very happy with our panels! From the initial contact through the home visit, the evaluation team, dealing with my HOA and all the way through the process including the installation team, all aspects of working with this company were pleasurable. We had our system installed within 30 days! Very quick turn around time. This company knows what they're doing. After being in business for almost 25 years it's no surprise though. Our installation crew was fantastic! 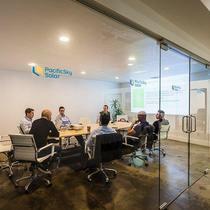 They are all PacificSky employees (no subs) and were very professional and courteous. 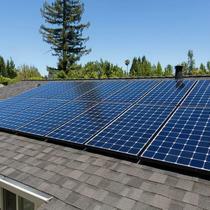 They did such a clean job with our solar installation too! No conduit seen, low-profile racking and city inspector signed off on the first visit! The City Inspector says he usually has to come back a few times for other companies. 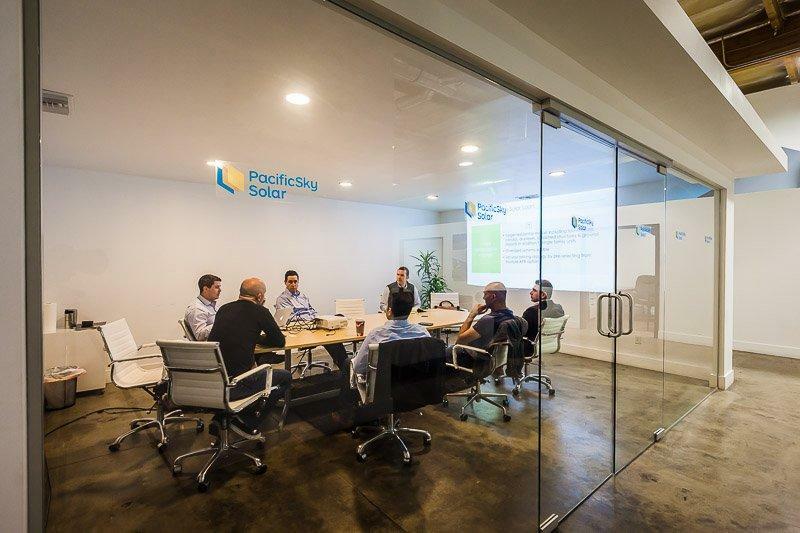 Overall we were very impressed and loved our experience with PacificSky. I came to Energysage and heavily interviewed 5 different solar companies. At the end of the day PacificSky wasn't the cheapest but they provided me the best overall value and I'm so glad I went with them! 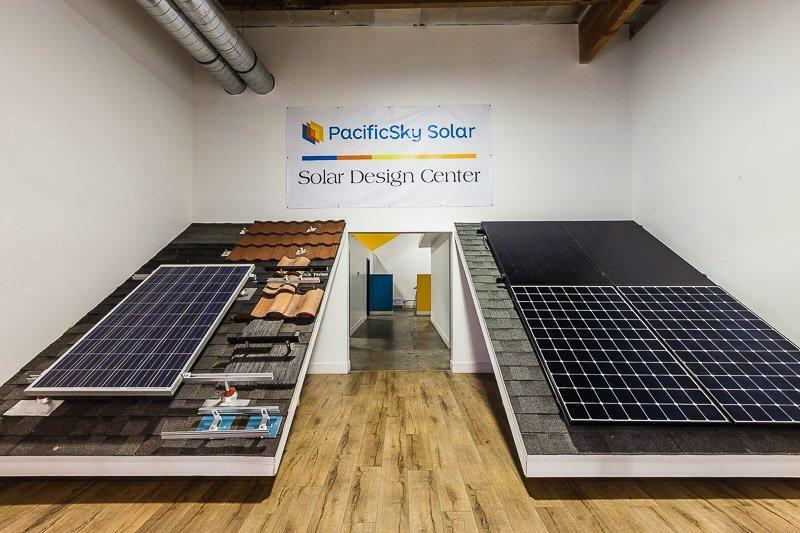 Out of 7 quotes, PacificSky provided the longest panel and worksmanship warranty, at the second lowest price. The lowest-priced quote I received planned to use cheaper panels, and did not provide the incredible warranty that PacificSky provided. Installation went perfectly with no hiccups, and I was able to flip the switch on solar near the middle of December. 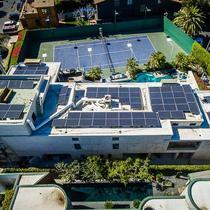 My ROI is 6 yeas and and the panels are rated for 25 years! That's 18 years of gravy from my solar panels -- and I most definitely do enjoy my gravy! About a month ago, there was some heavy rains in my area, which caused a water spot to appear on the ceiling of my second floor. Since I had not seen the water stain previous to these rains, I initially thought it was due to solar panel installation. 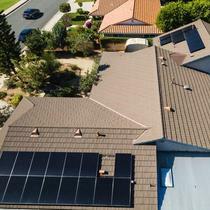 I gave PacificSky a call and they came IMMEDIATELY (the same day that I called) in order to check out the damage and repair any damage caused due to the solar installation. When PacificSky came we both agreed that the issue wasn't due to the solar panel installation, but their workers still insisted on repairing the damage free of charge. What incredible service! 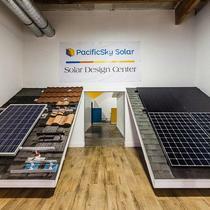 I really don't think I could be any happier with my choice of going with PacificSky Solar. They are simply the best!